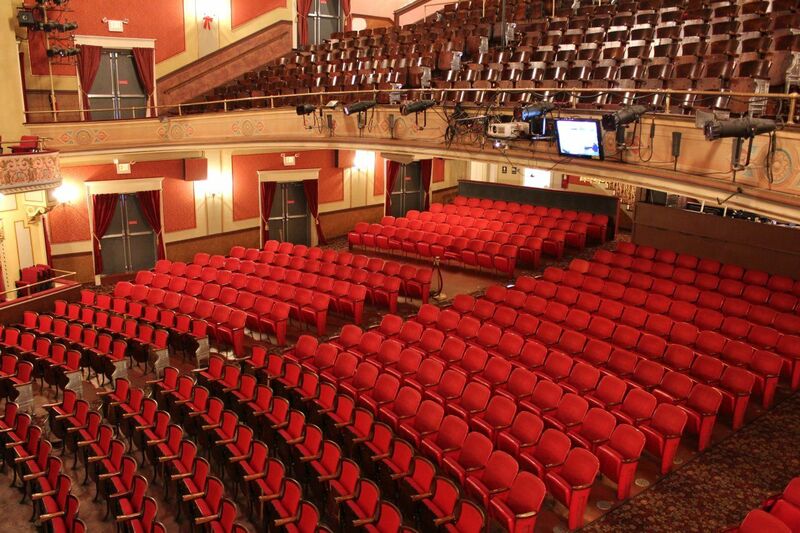 The Broadway Theatre of Pitman will be a performing arts beacon in Southern New Jersey. The Broadway Theatre of Pitman, NJ is governed by the Board of Directors. The Managing Director and the Producing Artistic Director report directly to the Board, which has responsibility for setting and carrying out policy and for establishing and implementing the philosophy of the Theatre.